Even though Hurricane Irma hit Florida more than a year ago, agriculture is still feeling impacts from that devastating storm. 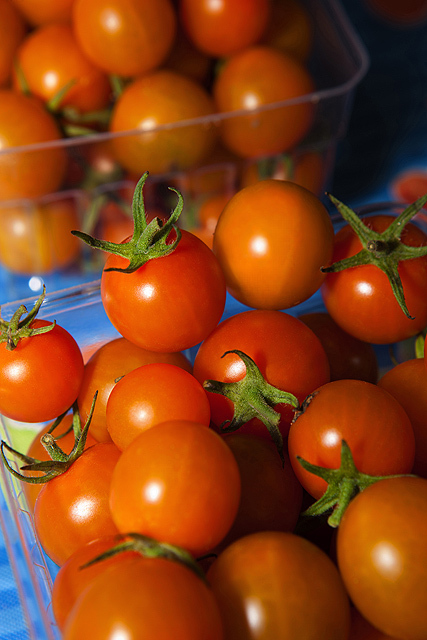 Vegetable Growers News reported today that in addition to the loss of citrus farms, a number of tomato producers have also decided to call it quits after their severe losses last year. You can read more at https://vegetablegrowersnews.com/news/some-florida-tomato-growers-pulling-out-after-hurricane-damage/. Posted in Climate and Ag in the news, Crops, Fruit, Tropical weather. Bookmark the permalink. Next: Georgia Climate Project: How can we improve resilience of potable water infrastructure?